Our shutters are the most reliable in the market. Condado Window range of high quality aluminium doors offer the perfect balance between style and functional features. When you’re looking for quality, Condado Window range of aluminum windows is sure to suit your needs. Our architectural products are the most reliable in the market. 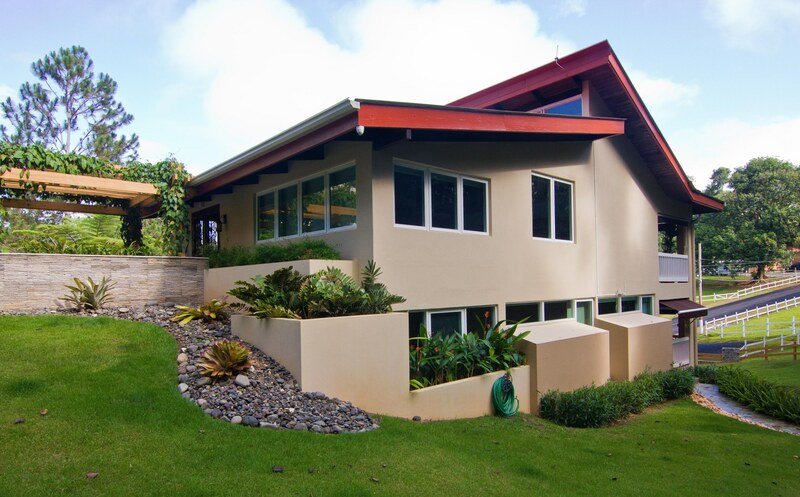 We supply to Puerto Rico and many of the surrounding islands with windows such as our double hung tilt, casement, awning, and picture window. The hurricane shutters starting with our roll-up shutters, accordion, and also colonial/bahama shutters just to mention a few of our products. All of our products are custom made to fit the needs of our customers. Condado Window supply to Puerto Rico and many of the surrounding islands with windows such as our double hung tilt, casement, awning, and picture window. The hurricane shutters starting with our roll-up shutters, accordion, and also colonial/bahama shutters just to mention a few of our products. All of our products are custom made to fit the needs of our customers. 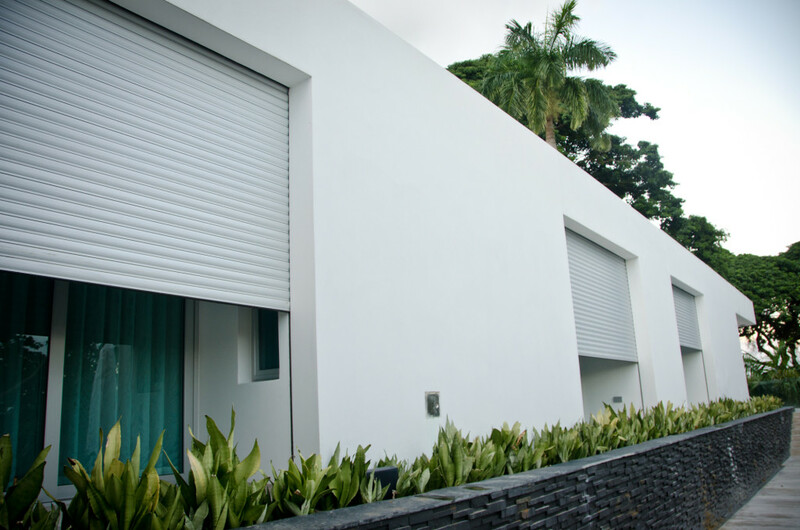 Over the past 10 years we have become the largest manufacturer of hurricane shutters throughout the Caribbean. It was not always this way the company began by only repairing windows and doors and later on importing windows from the states. Now we manufacture all our goods locally making it an easy and enjoyable process to work with. When you’re looking for quality, Condado Window range of aluminum windows is sure to suit your needs. Choose between a number of styles including traditional sliding windows, and the contemporary design and practicality of casement windows. Condado Window range of high quality aluminium doors offer the perfect balance between style and functional features. 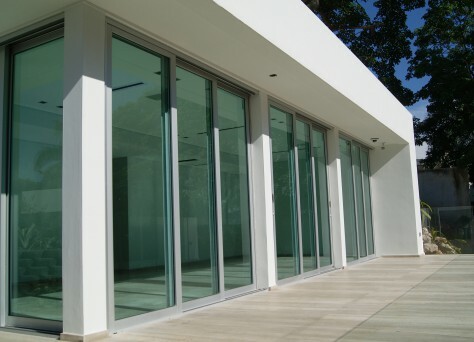 Choose from a number of types including more traditional options such as sliding or hinged aluminium doors, or the contemporary design sensibilities of a bi-fold door. We provide Maintenance Service for Windows, Doors & Shutters. We provide Repair Service for Windows, Doors & Shutters. We provide Installation Service with all our Windows, Doors & Shutters. Subscribe to our newsletter and let updated about our products, services and other information. Enter your email below.